Worship prays God’s story. As a result of Christ’s redeeming work and by means of praise and thanksgiving, public prayer ushers all of creation to the Father through Jesus Christ by the Spirit. We find solid content for public prayers throughout Scripture as well as other resources such as the Didache. Spontaneous prayers are also valuable and even encouraged – including in the ancient writings. All too often though, spontaneous prayers in today’s churches lack content and are weakly delivered. 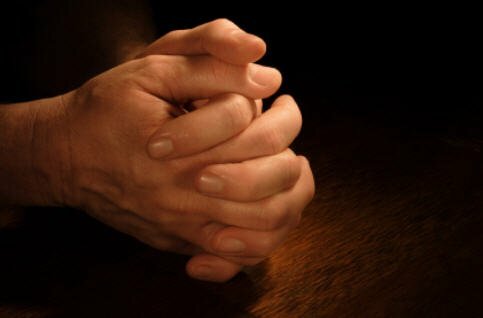 The Puritans were masters at prayer. They subjected themselves to intense disciplines of private prayer, and they were well prepared and enthusiastic in public prayer. Richard Mather, one of the earliest ministers of the Massachusetts Bay Colony, was well known for his disciplines of prayer. Each day he conducted morning and evening prayer with his family in addition to spending time in his prayer closet. On Sundays his public prayers were highly respected by his congregation. At times, they lasted almost as long as the sermon and Mather’s congregation realized that in these prayers they were being ushered into the very presence of God. As we pray we join with God on the journey of Him changing us from the inside out by the power of Christ working within. Harold Best states, “Prayer is above all about who God is and what he wants. By praying in his name, we pray for his sake – not on his behalf, neither to rescue him nor to inform him. Rather, by being found in him in Christ, we pray in him, walking the paths of his completed work that we do not yet see completed…Thus we pray by faith, which is the substance and the evidence of our praying. Informed fully by his Word, living by faith, rooted in love and buoyed by hope, our praying and outpouring are as indivisible as Spirit and truth.” Our prayers shape that which we are, both on the inside and on the outside.